All of the movements that matter to you and me and to so many millions of other people—the human rights movement, the civil rights movement, the women’s movement, the gay rights movement, the efforts to keep state and church separate, the efforts to expose tyrants in the home and in the state, the efforts to hold entrenched professional classes like psychiatrists accountable—require that people like you and me sharpen our pens and tell our truths. This is a weekend for you to do just that. Writing is not the only way to stand up. But it’s an important way and a beautiful way. Whether you stand up in a memoir, a series of essays, a blog post, an independent film, a nonfiction book, a novel, a series of poems, a stage play, a performance piece or in any other way that words can be used, what you say can matter and may well matter. We have a long history of books making a difference, whether it’s George Orwell’s 1984 or Rachel Carson’s Silent Spring or countless others we could name. Today, short forms can matter as much as long forms: bloggers, essayists, and investigative reporters are speaking to millions. This is a weekend of devotion to your writing and your speaking, whether you’re working on something as long as an epic novel or as short as a letter-to-the-editor. I will lead you through the weekend via timed emails in a format that has been working beautifully. Wherever you are. The workshop is conducted entirely via email. Remain in the comfort of your study, bedroom, or living room. We have a long history of books making a difference, whether it’s George Orwell’s 1984 or Rachel Carson’s Silent Spring or countless others we could name. Today, short forms can matter as much as long forms: bloggers, essayists, and investigative reporters are speaking to millions. 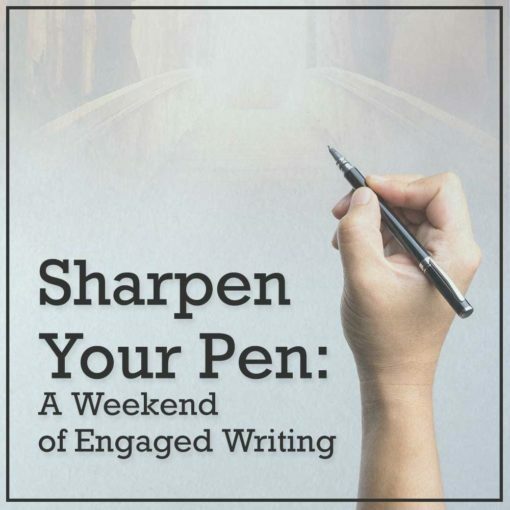 This is a weekend of devotion to your writing and to your speaking, whether you’re working on something as long as an epic novel or as short as a letter-to-the-editor. I will lead you through the weekend via timed emails in a format that has been working beautifully. 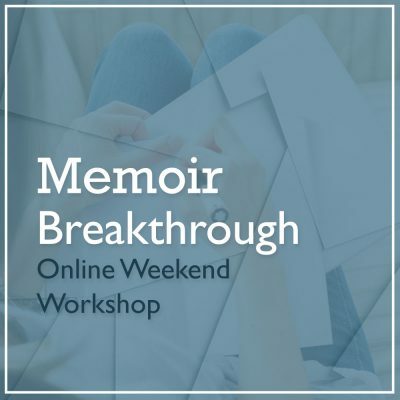 Here are a few of the words of praise for my Deep Writing online workshops and my Memoir Breakthrough online workshops. This workshop will work just as well as those and help you just as much. You may know exactly what you’d like to write about. In that case, you’ll get a ton of writing done during this weekend and also learn some important lessons that will stand you in good stead for the future. If you don’t have a specific idea or even a clue where to begin, this weekend will open the door and spark your thoughts. You can help the world by speaking up and you can change your own life by speaking up. When we don’t speak up, we harm ourselves. Not telling our truth harms us physically and emotionally. Help others, including those millions of youngsters growing up, and feel better in the process. Come join me for an important weekend. The weekend is intentionally low cost. And there is an even lower cost option. I don’t want you to miss this weekend because of its cost. Here are the details. Get on board now. + You don’t need to have any writing started yet. This is a great way to begin! + You don’t need to be at any particular stage of a writing project. 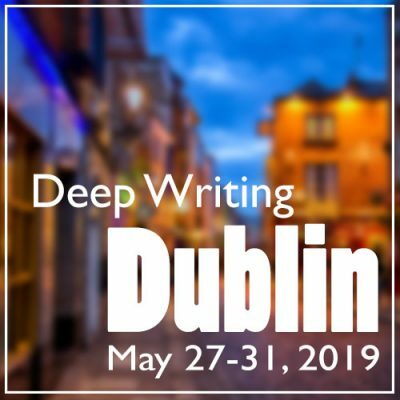 This workshop is for writers at every stage and every level. 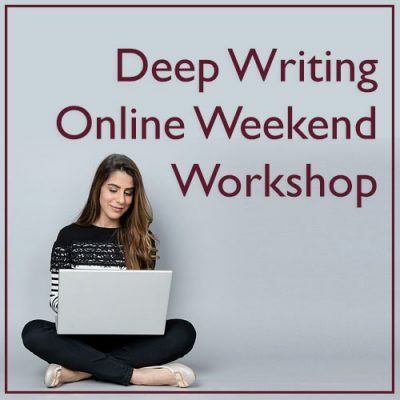 Whether you just have a few ideas jotted down, tons of notes, many chapters done, or are approaching the finish line, this workshop will serve you. + There will be no sharing or critiquing of what you’ve written. That’s a feature of my workshops that writers really appreciate. It makes for an especially safe and productive environment. + You do not need to connect via Zoom, Skype, or any other way. The workshop is email-based. + This is a great chance to work with me without having to make the large commitment that attending a live workshop requires. + I will guide you throughout the weekend, answer any questions, and help you move forward! Please sign up now. Come have a lovely, important weekend.